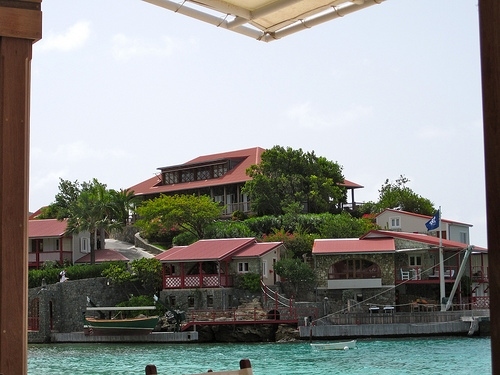 St Barts Hotel News – Hotel Guanahani & Spa serves as the island’s only full service resort. It is a 4-Star Luxe hotel and it belongs to the Leading Small Hotels of the World. Nestled on 16 acres of lush and beautiful land, it has only 68 bungalow-style guest rooms. Decked out with rare woods and beautiful colors, there are a variety of room settings will please even the most discerning guest. From private pools to the “wellness suite” that offfers one free treatment per day in the spa, there is certainly something for everyone! Striking the perfect balance of small and cozy, yet large enough to enjoy your vacation without constantly running in to other guests, there are two charming cottages that house the rooms that are more like small villas than hotel rooms. These both offer trails that lead down to two different beaches: the ocean side Marigot and the reef-protected Grand Cul de Sac. 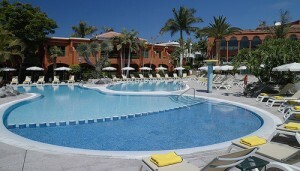 The resort also has two pools and a large jacuzzi that the whole family can enjoy. 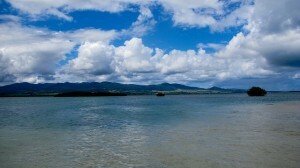 In addition, there is a shallow lagoon area this is a perfect place for a couple with one small child to stay. And, to make it even more family friendly, they have the Kindergarten and Juniors’ Club, located on the beach all day, which will keep the kids busy if you and your mate want some alone time. While the kids are busy, head over to the spa for a Safflower Fruit Salt Body Scrub or even just a massage; feel your stress melt away at their full-service spa by Clarins. Get a haircut with Frederick Fakkai, eat poolside for lunch at L’Indigo where the food is great and the service is even better (I make a point to go to L’Indigo at least once during each my stay on the island), or just lounge by the pool. 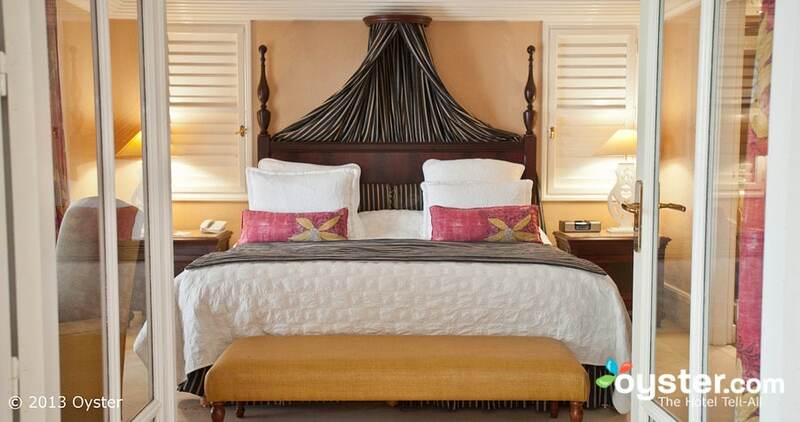 The possibilities are endless when it comes to having fun at the Hotel Guanahani & Spa. 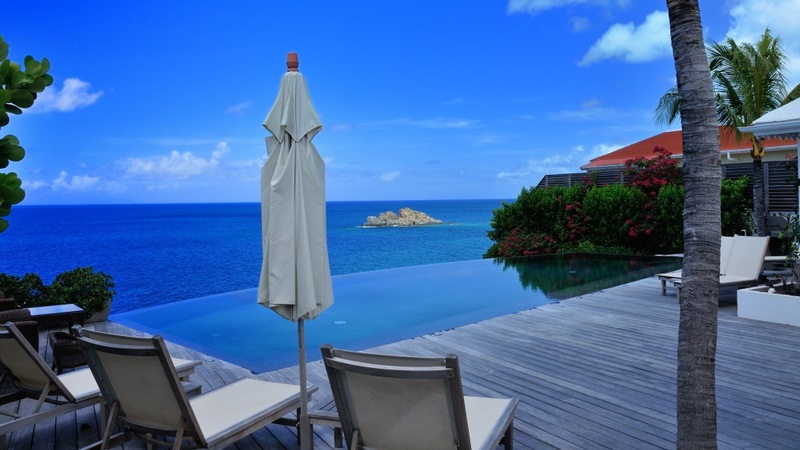 As I have said before, there are not many hotel room on the island of St Barts. So, prices go crazy during the high season ( mid-December to mid-January) and rooms sell very fast. 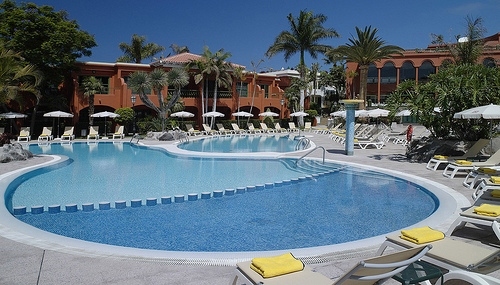 Just like villas, book very much ahead if you are planning on coming at this time of the year. 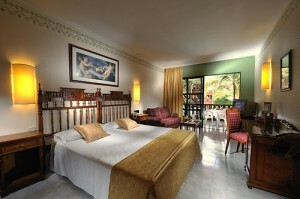 On Expedia.com , you will find great hotel deals. Here a few sample prices, as of today (mid October 2007), for a 7-night stay. As you can guess, it is now almost impossible to find a room at the Guanahani for either Christmas or New Year’s Eve 2007.